THE Young People's Party has put forward a candidate for the Folkestone and Hythe seat at this year's general election. Rohen Kapur, who stood to be MP for Hornsey and Wood Green as an independent in 2010, will be competing against Damian Collins, Claire Jeffrey, Harriet Yeo, Lynne Beaumont and Seth Cruse (Trade Union and Socialist Coalition Party). 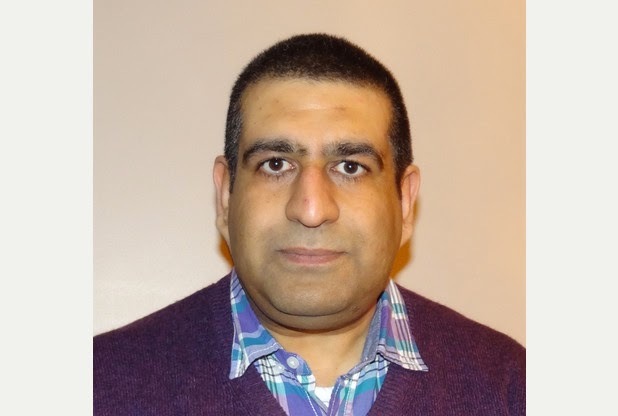 Dr Kapur will also be standing for the district and town council under the Libertarian Party and hinted on Twitter that he aims to take votes away from Ukip. He said: "Why two parties? It's because they are similar in outlook and have small government and lower taxes as their main thread, along with personal liberty."